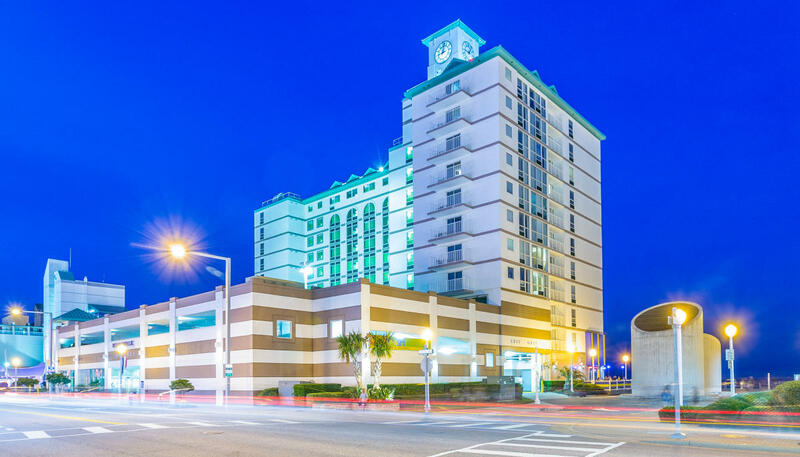 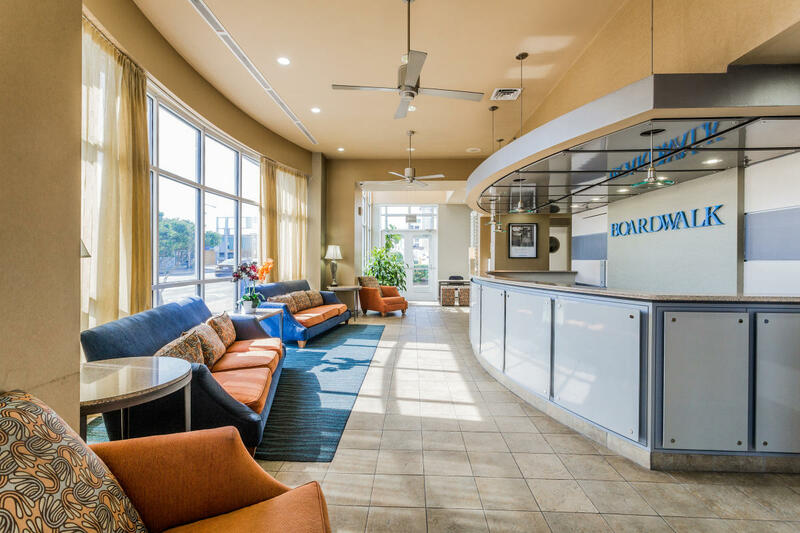 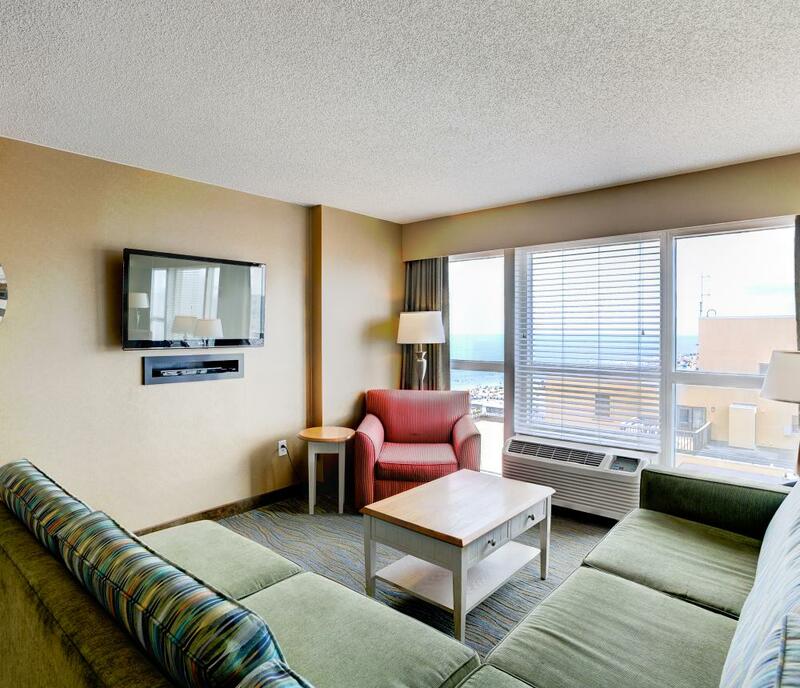 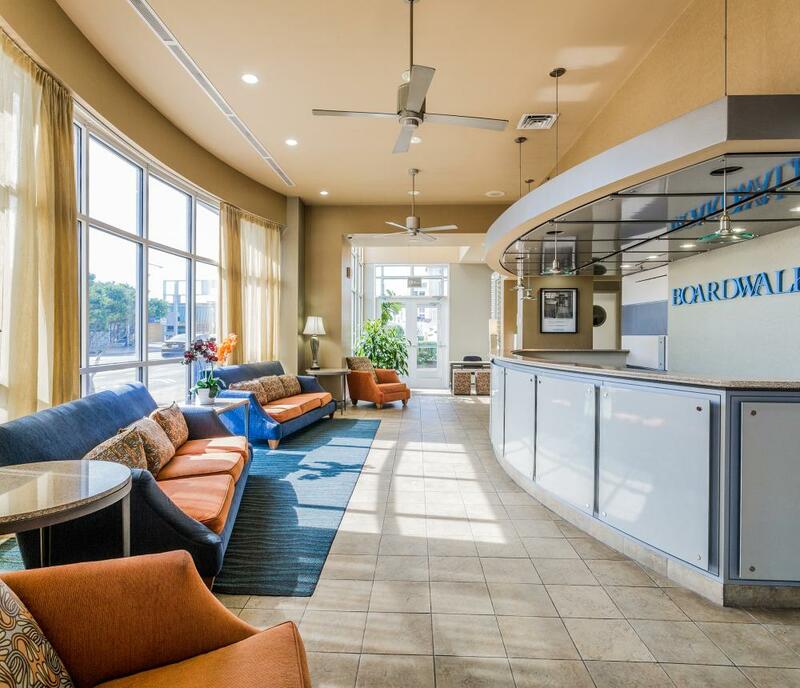 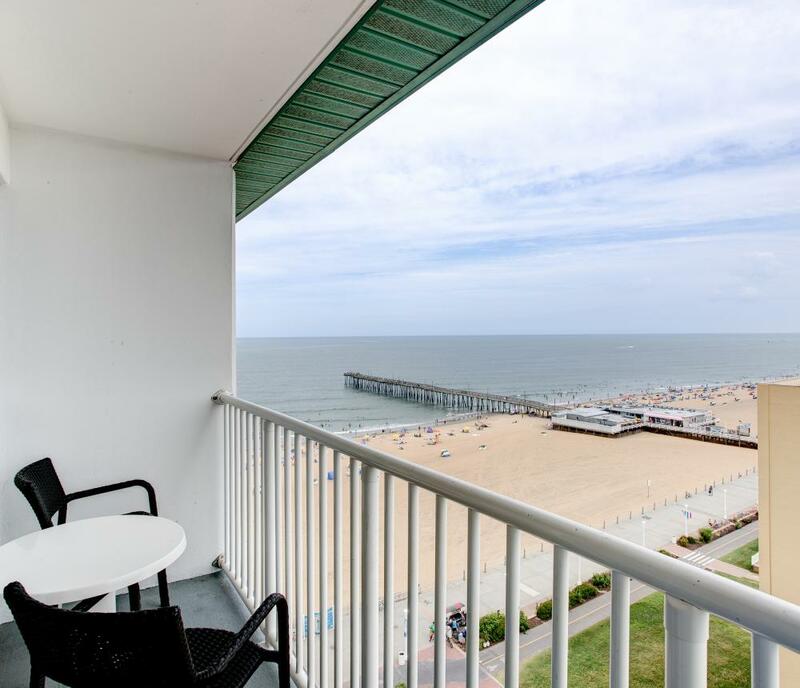 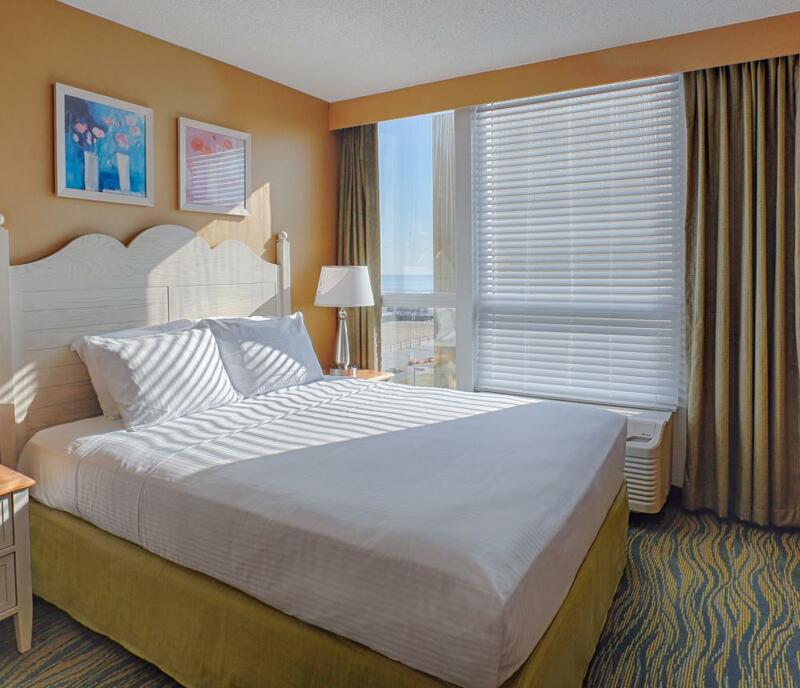 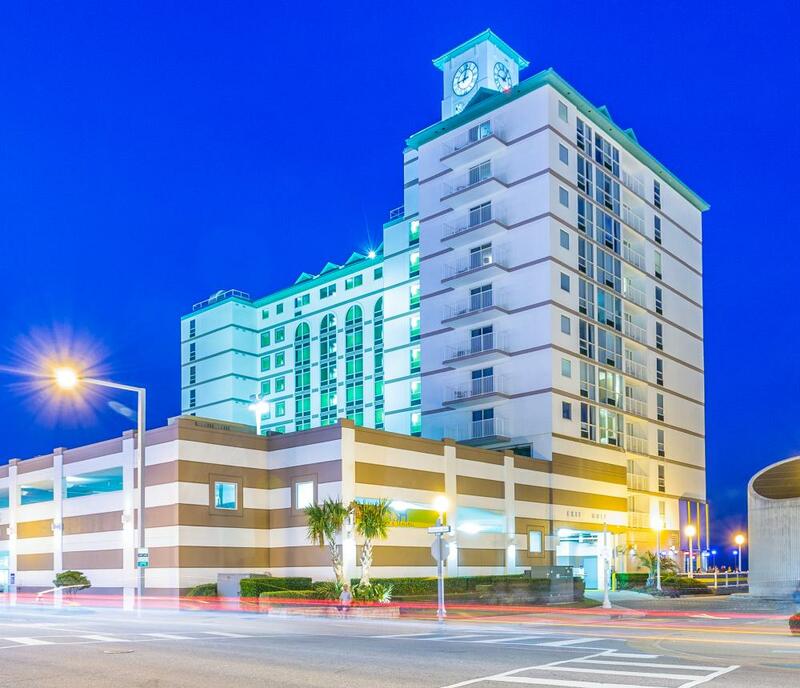 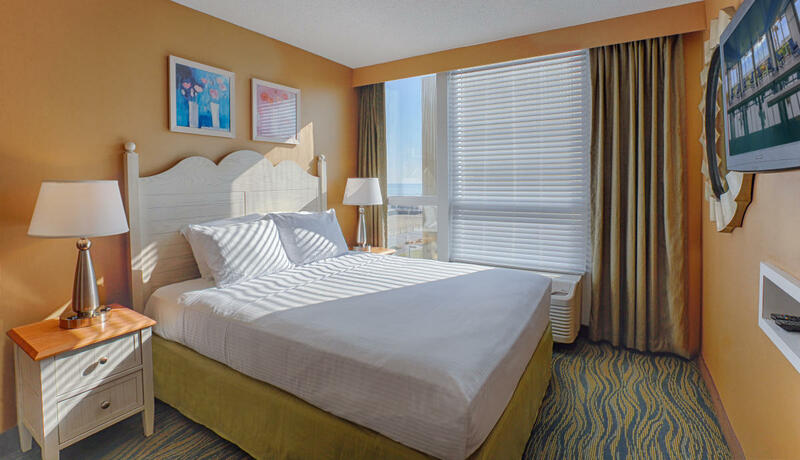 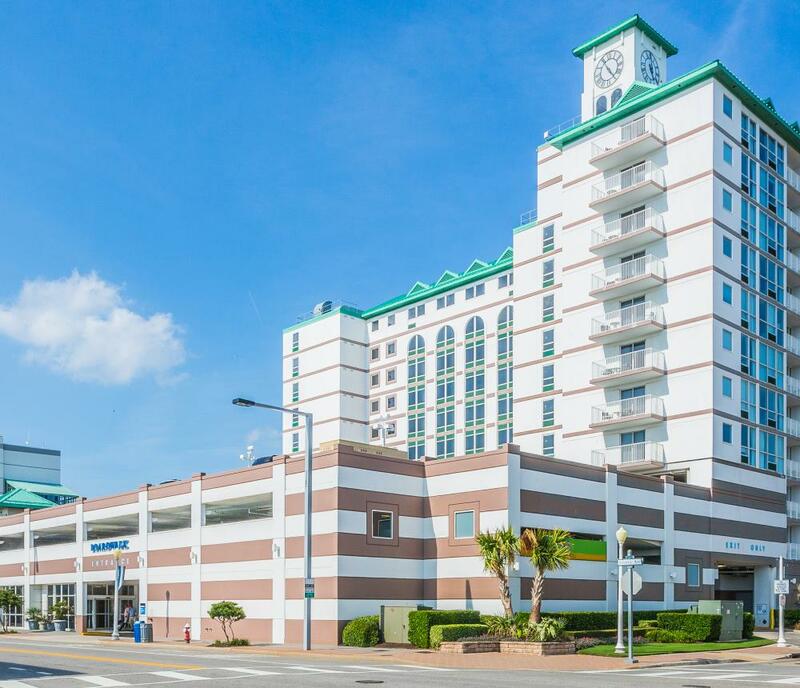 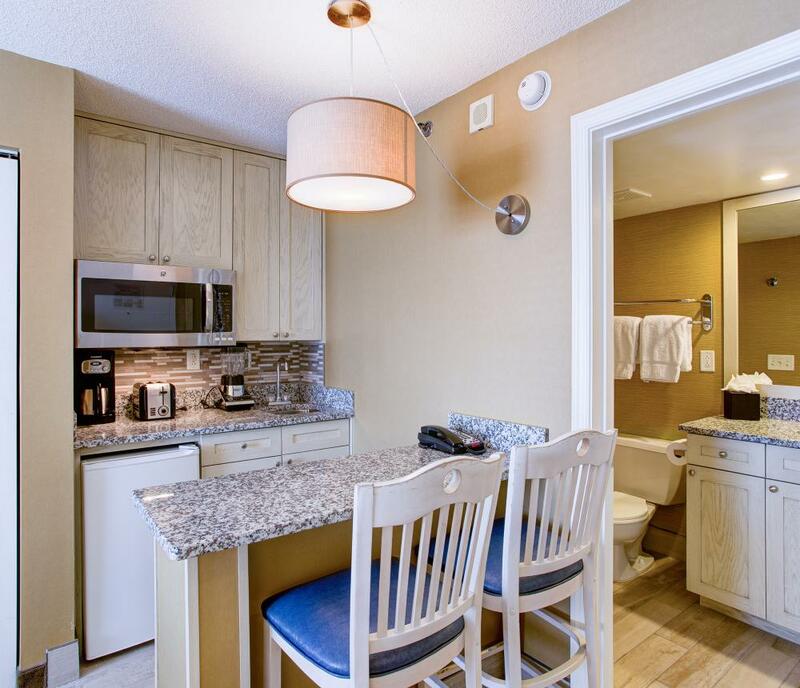 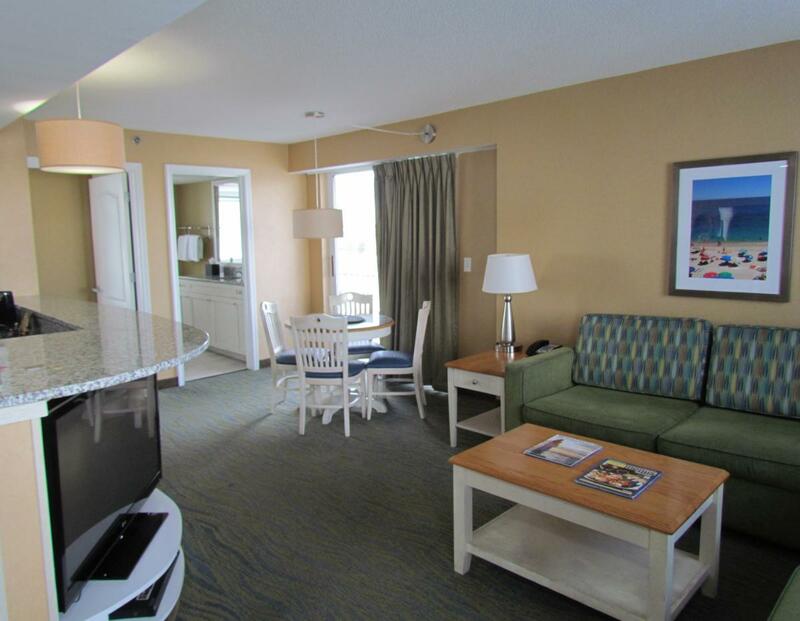 Named in honor of Virginia Beach's most enduring attraction, the Boardwalk Resort and Villas by Diamond Resorts is the resort area's premier oceanfront destination. 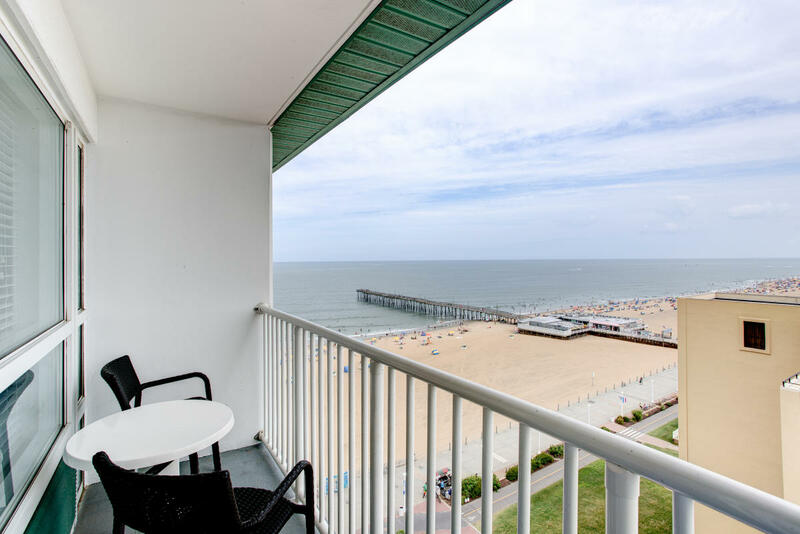 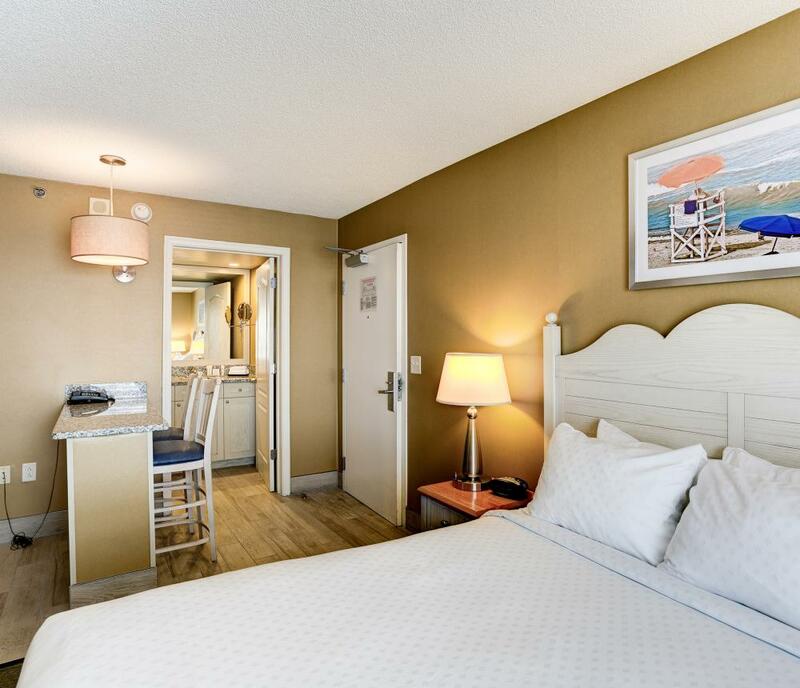 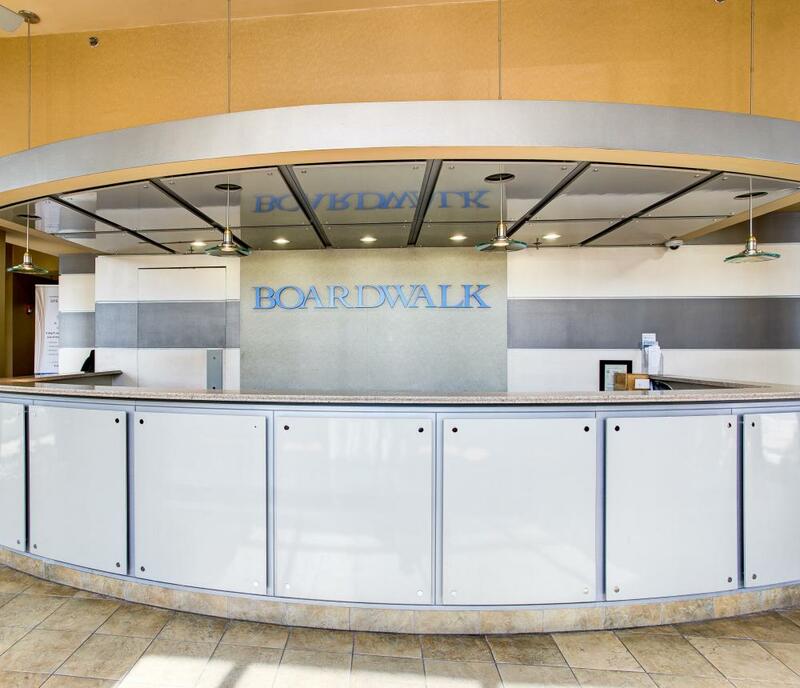 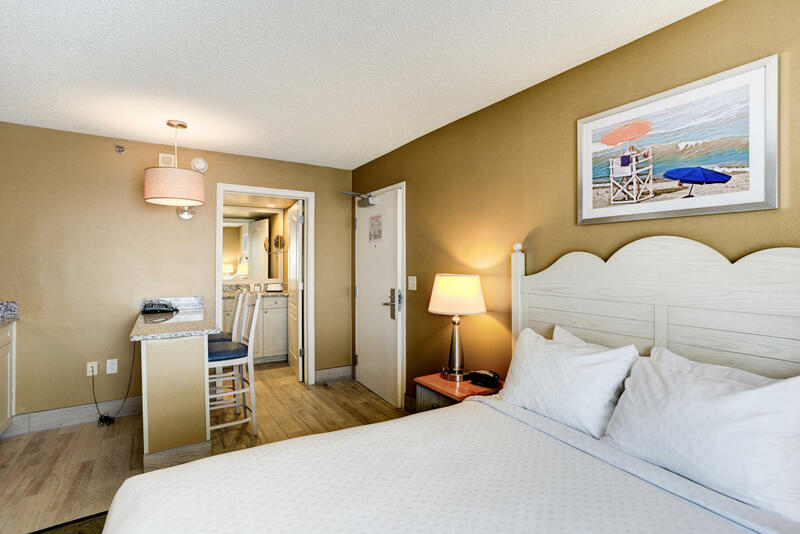 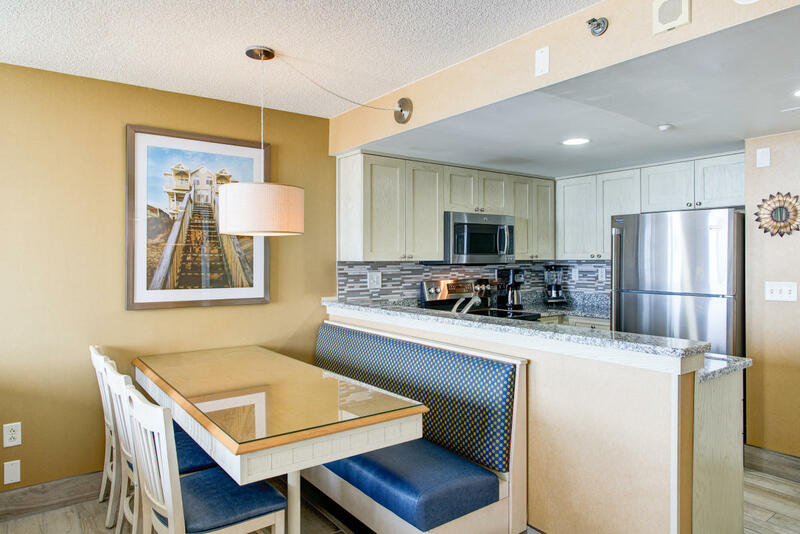 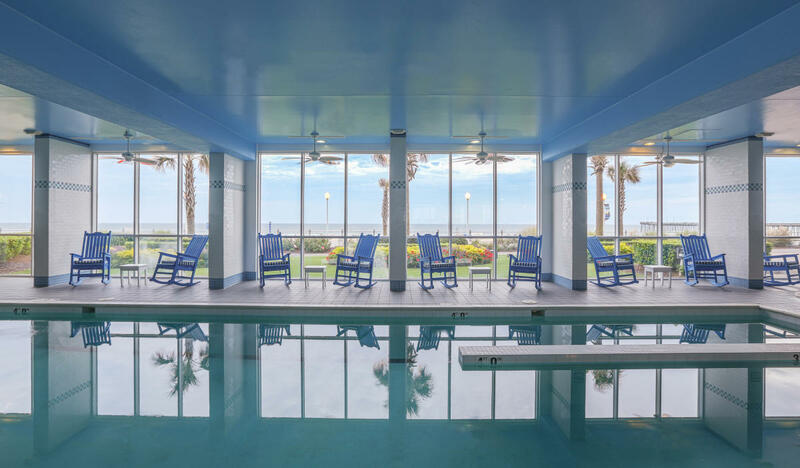 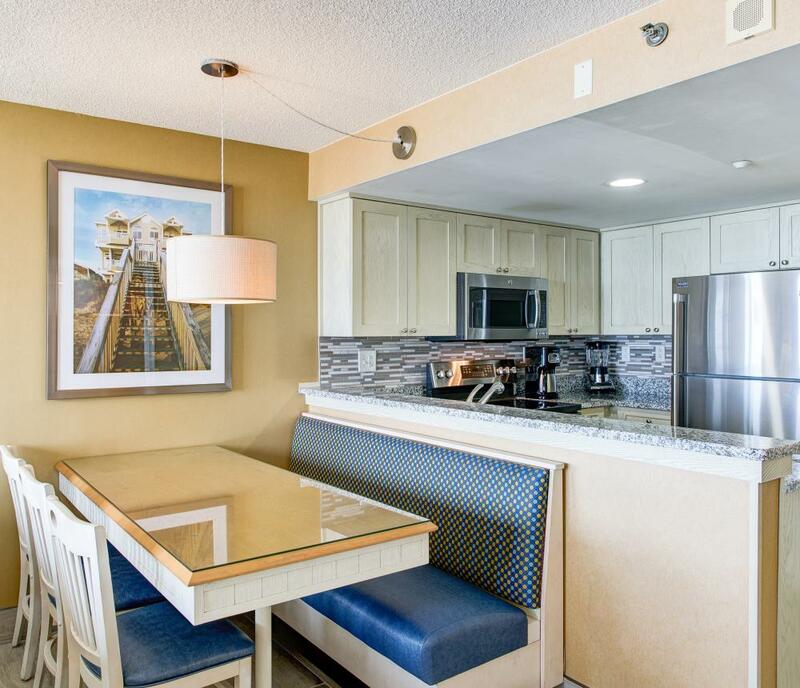 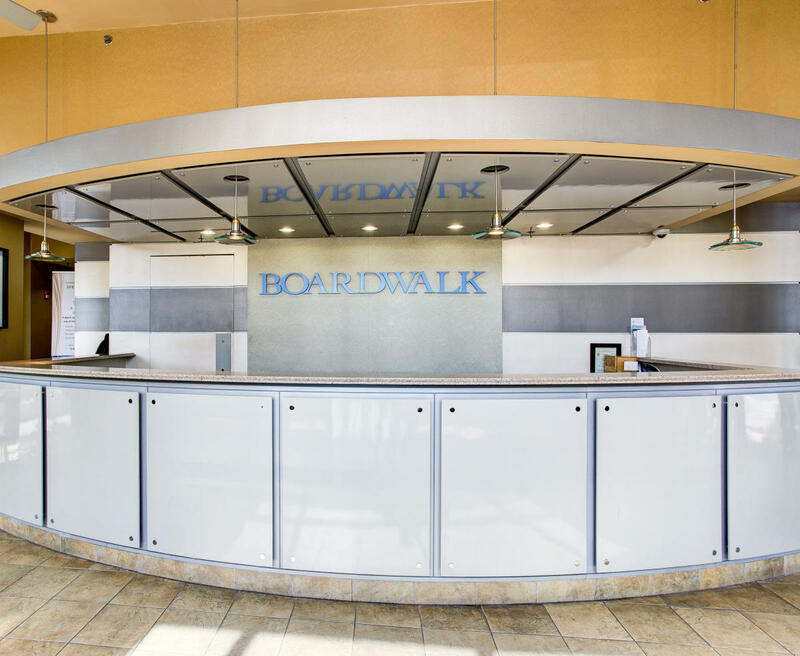 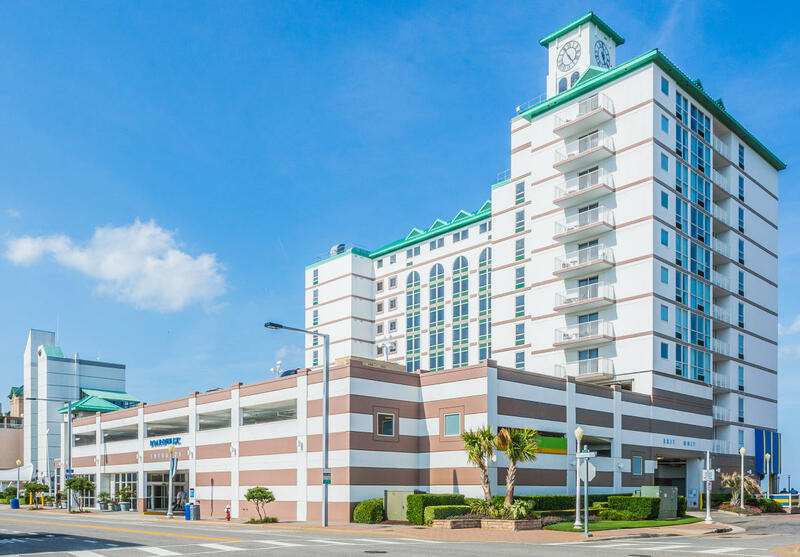 Situated directly alongside the historic landmark for which it was named, the Boardwalk Resort and Villas by Diamond Resorts offers its guests the most appealing oceanfront location at the beach. 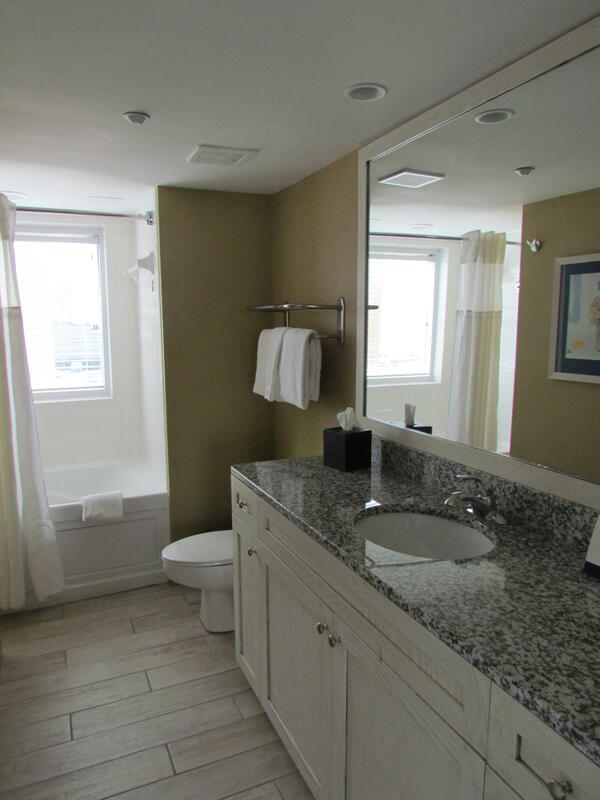 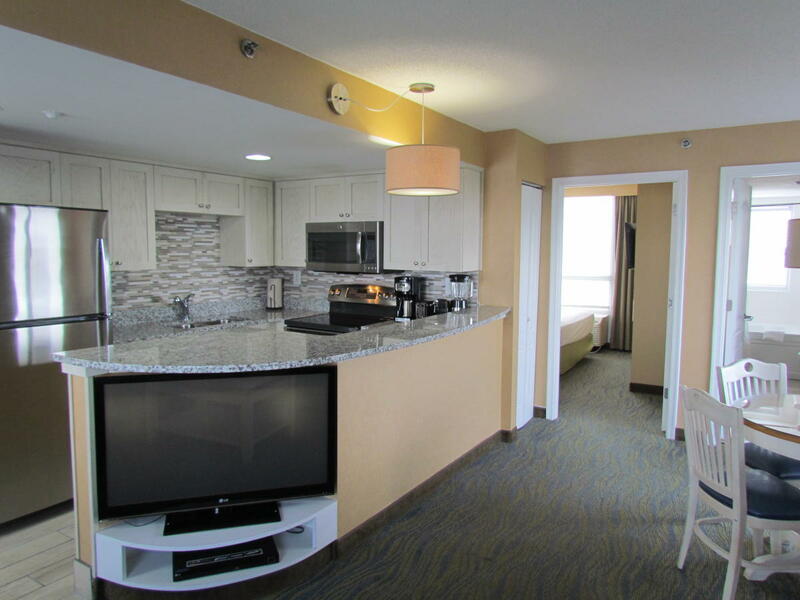 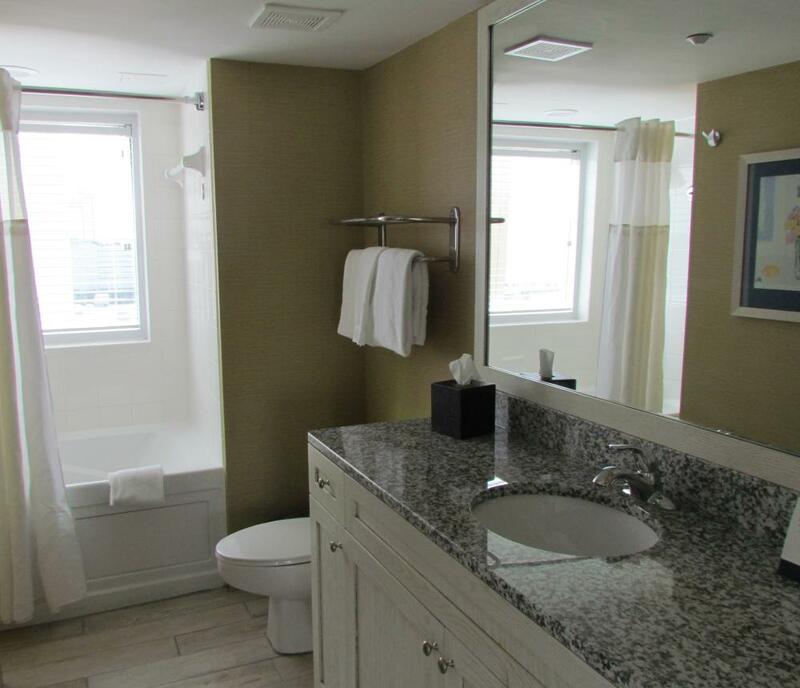 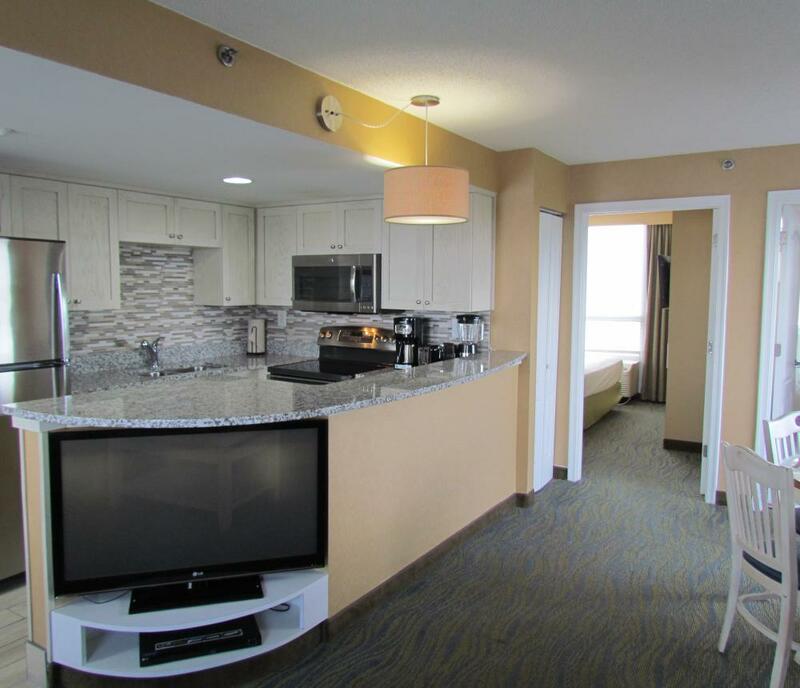 One and two bedroom suites available. 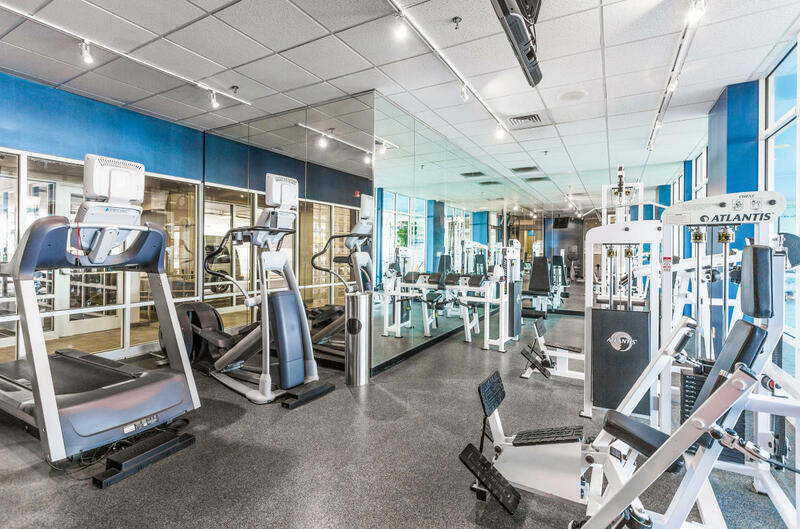 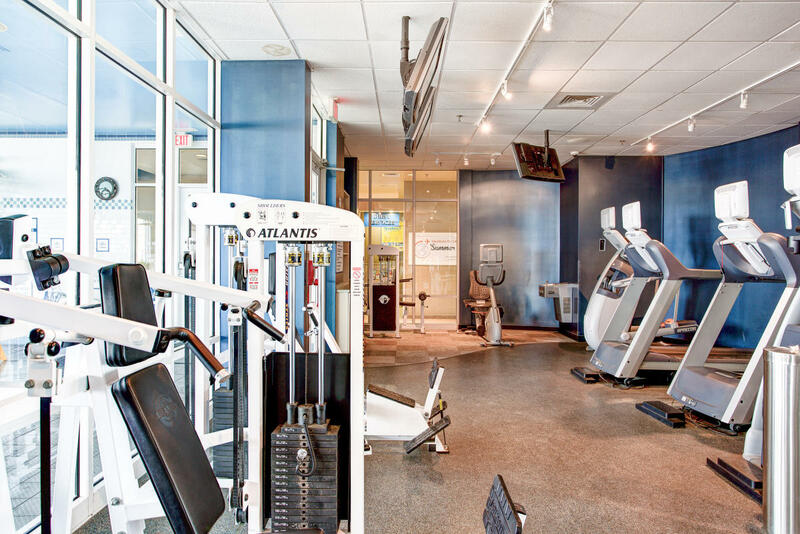 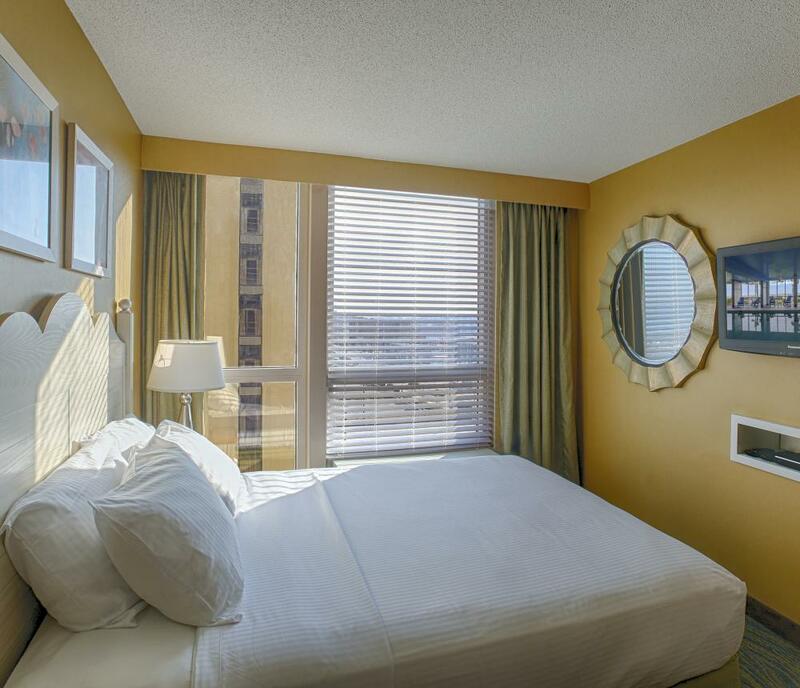 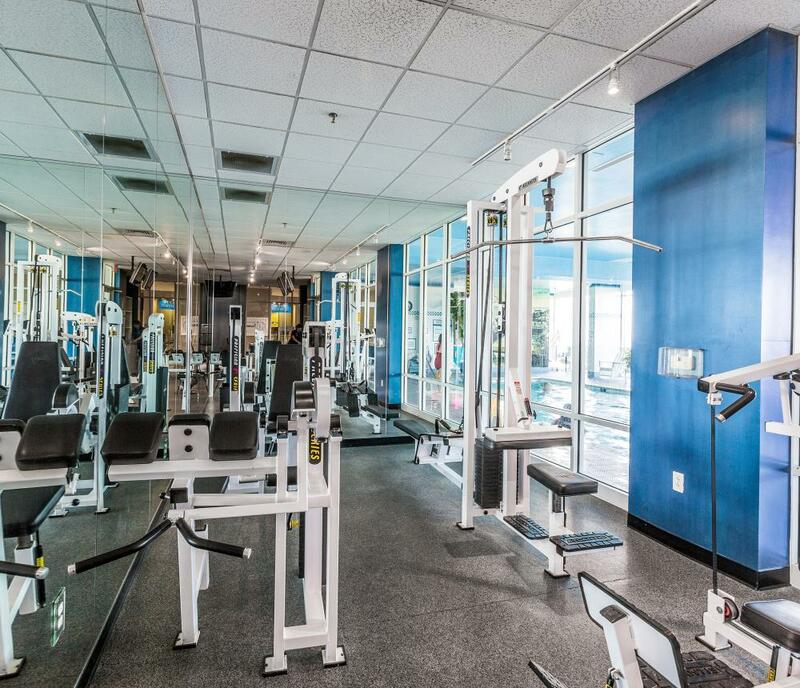 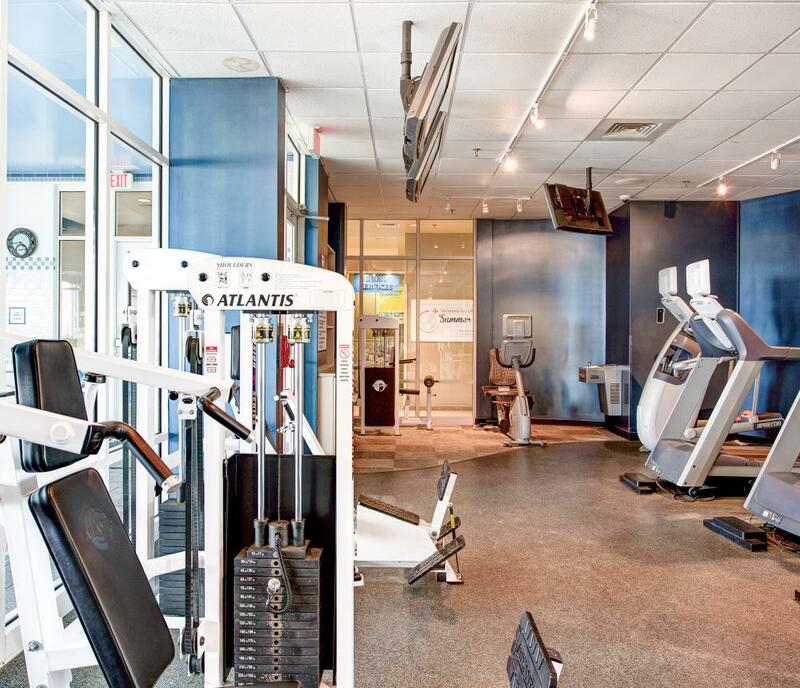 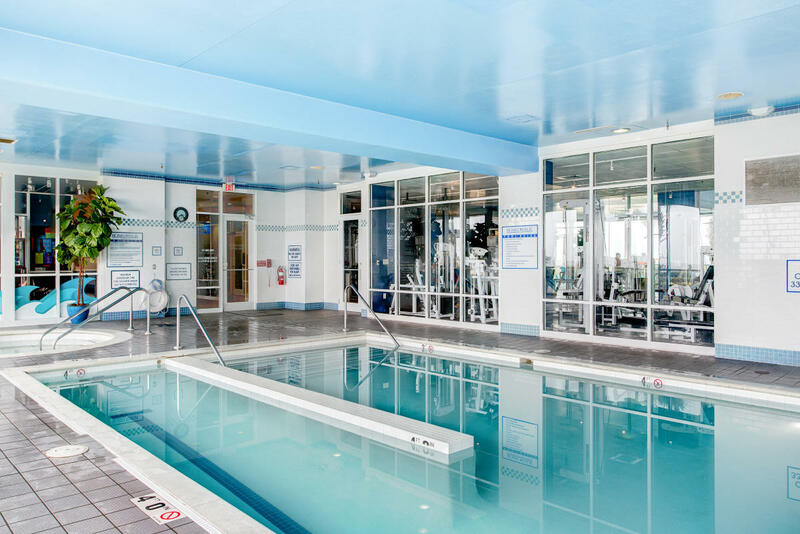 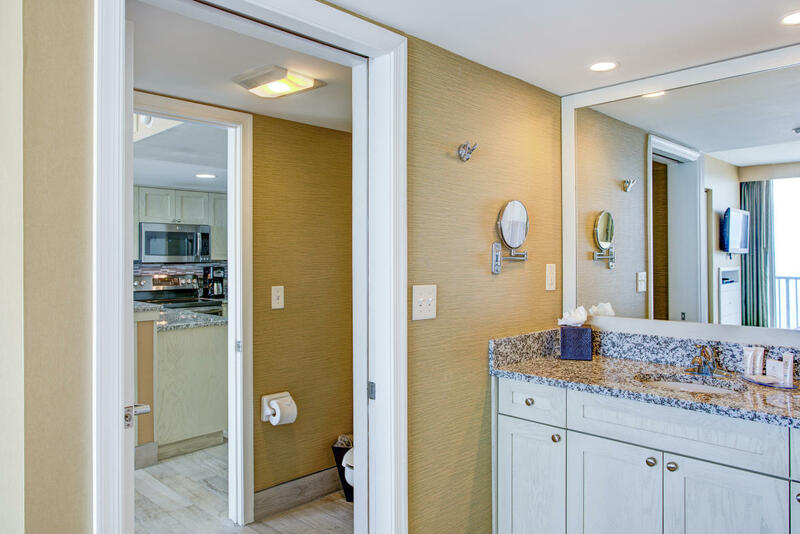 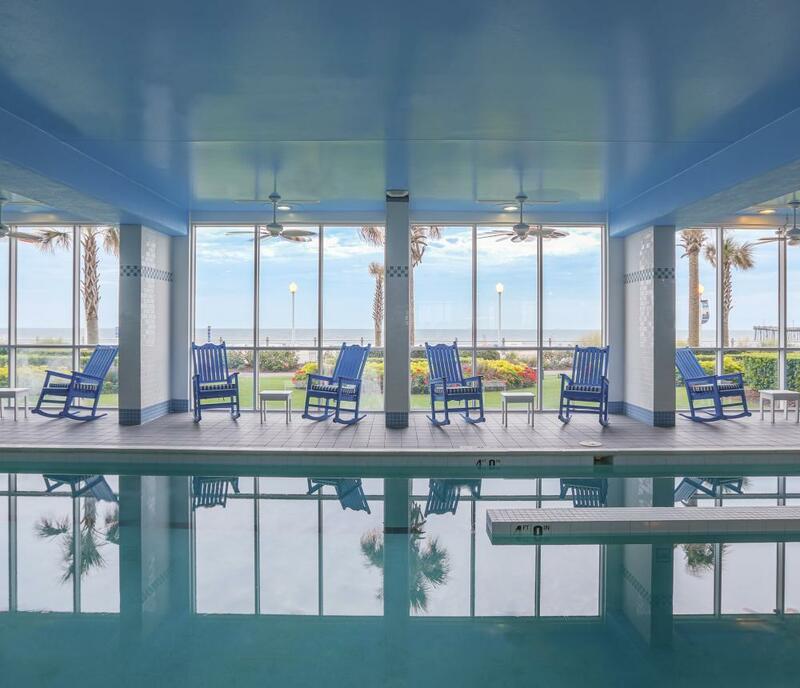 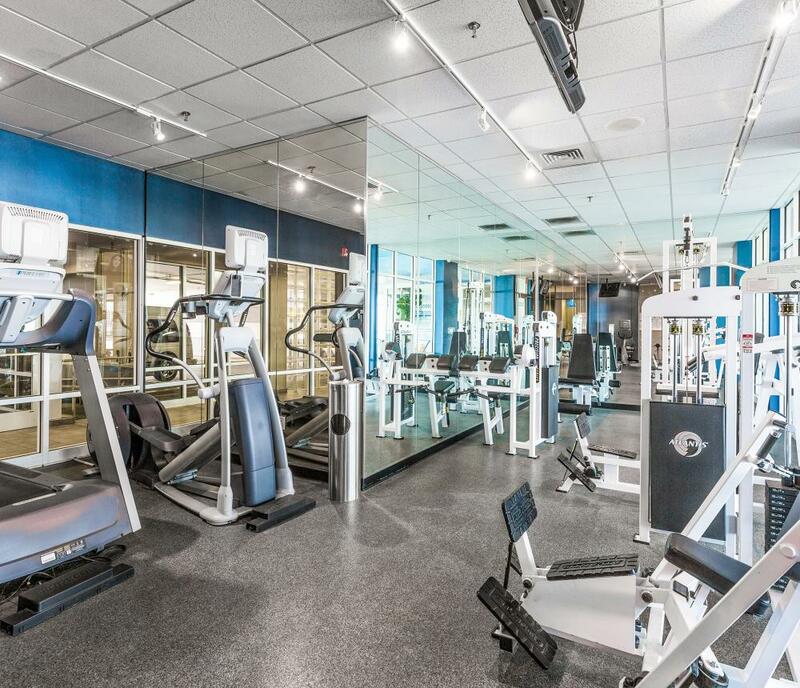 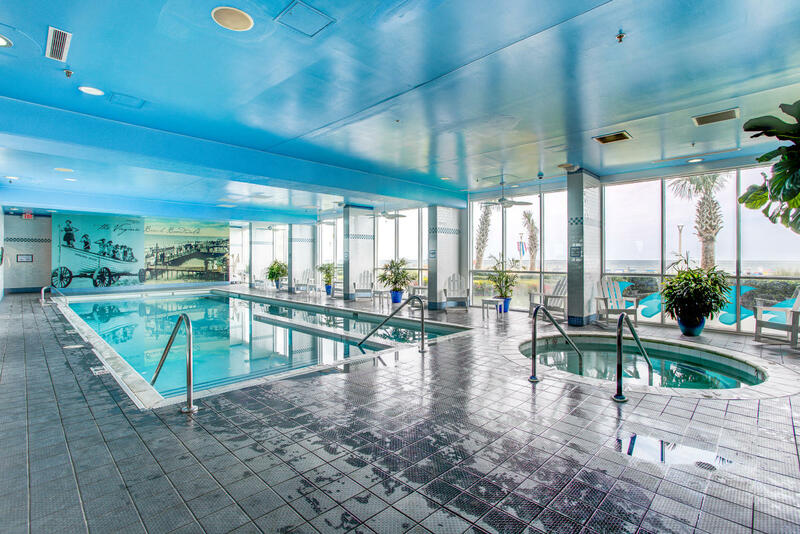 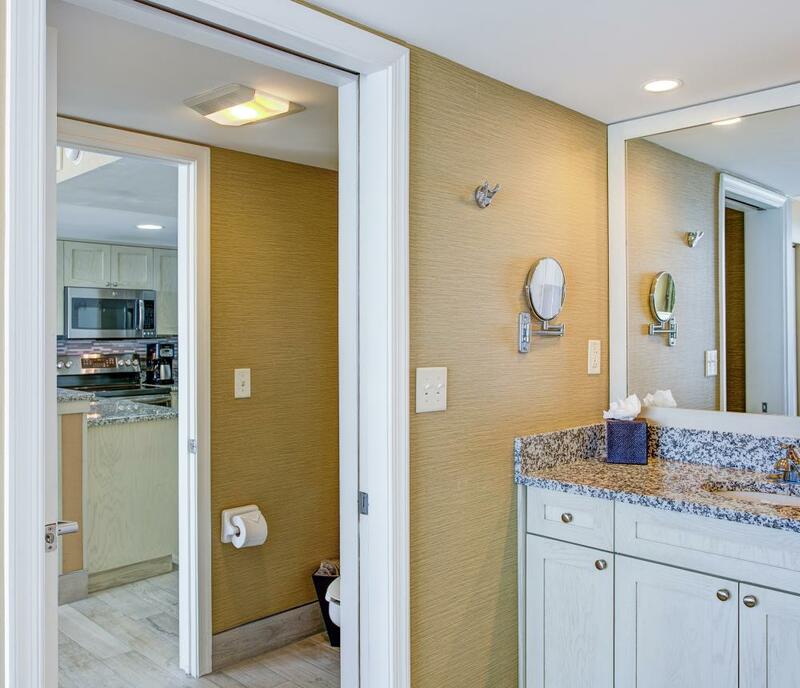 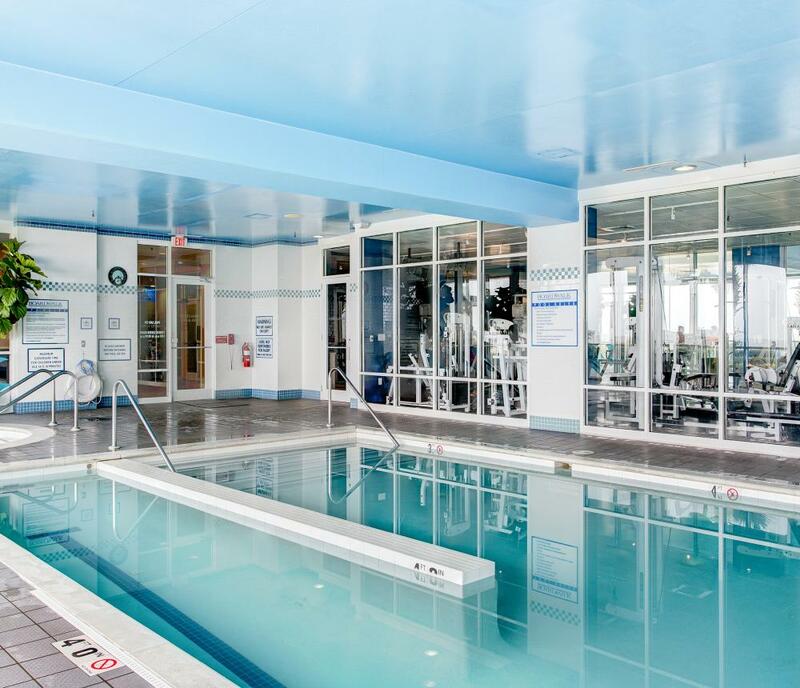 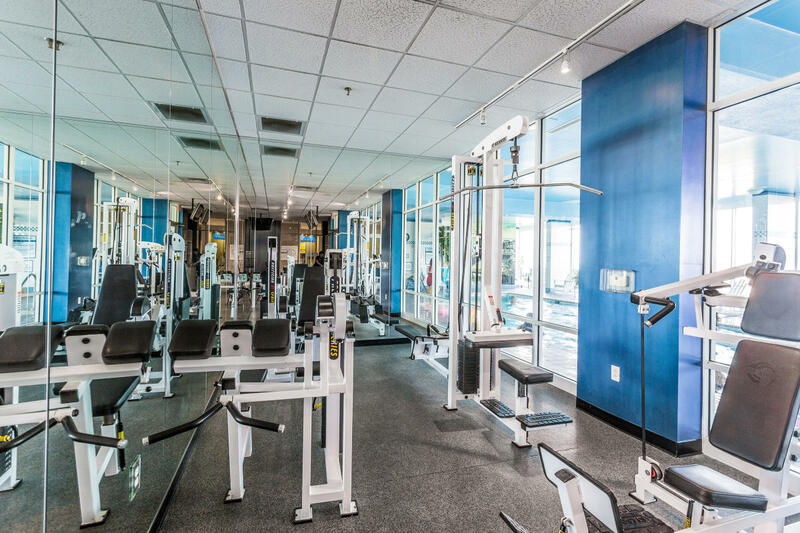 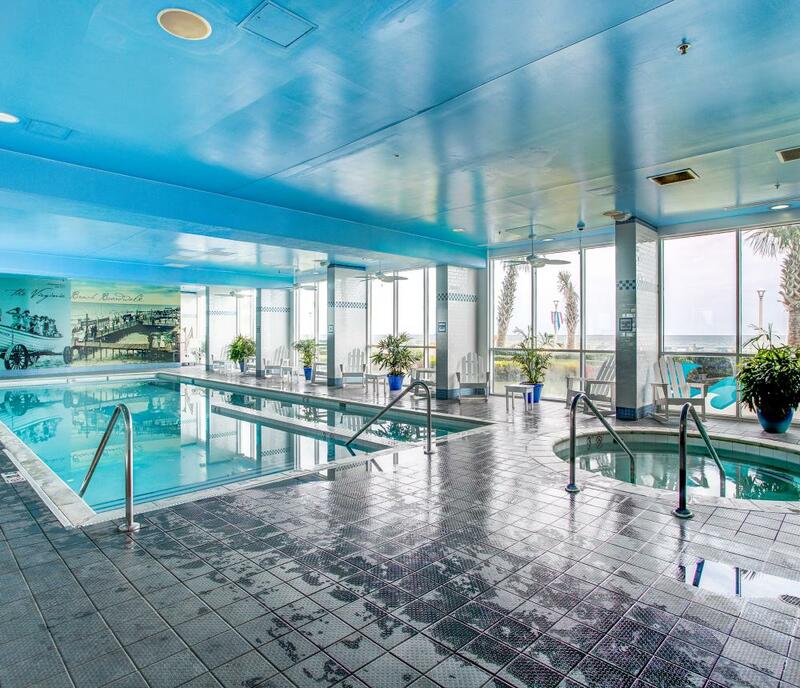 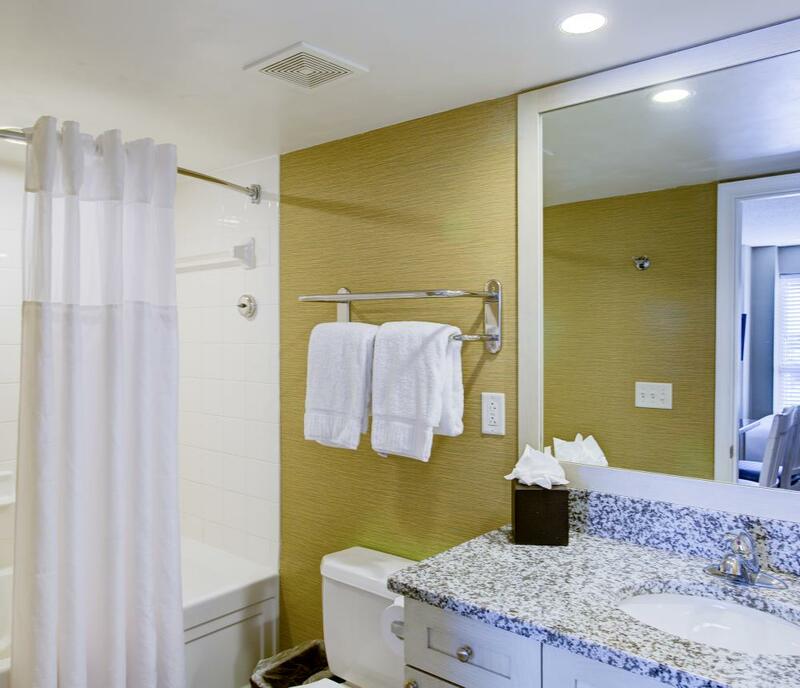 Amenities include an indoor pool, a fitness center and on-site seasonal restaurant. 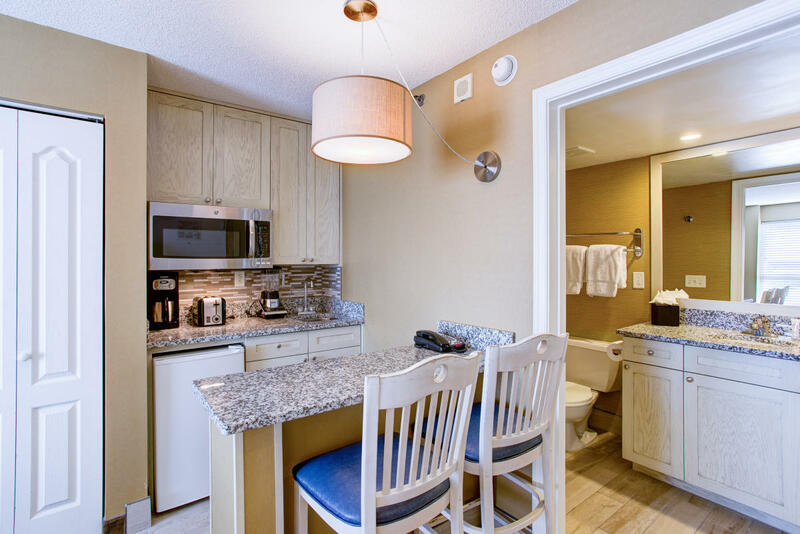 Coffee, hairdryer, iron, and safe available in each room. 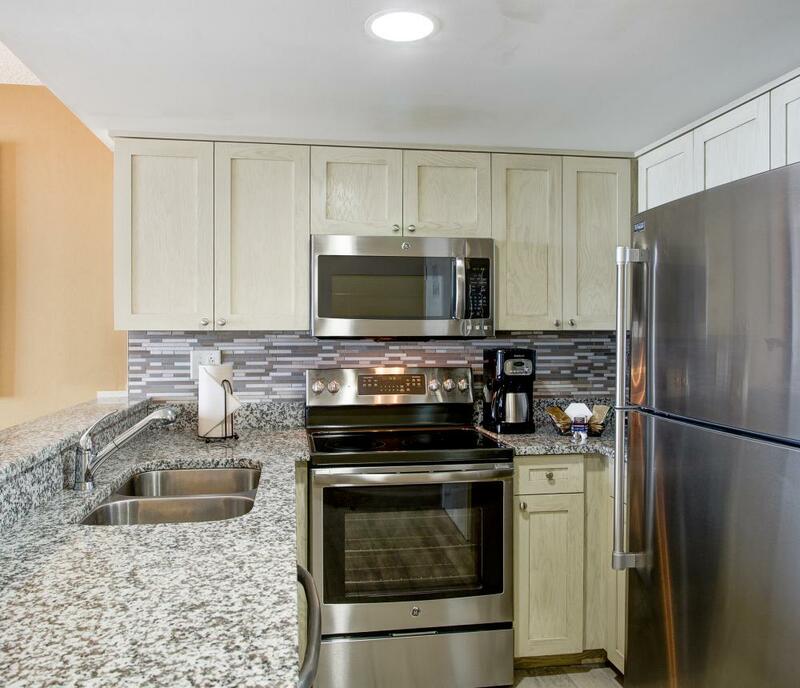 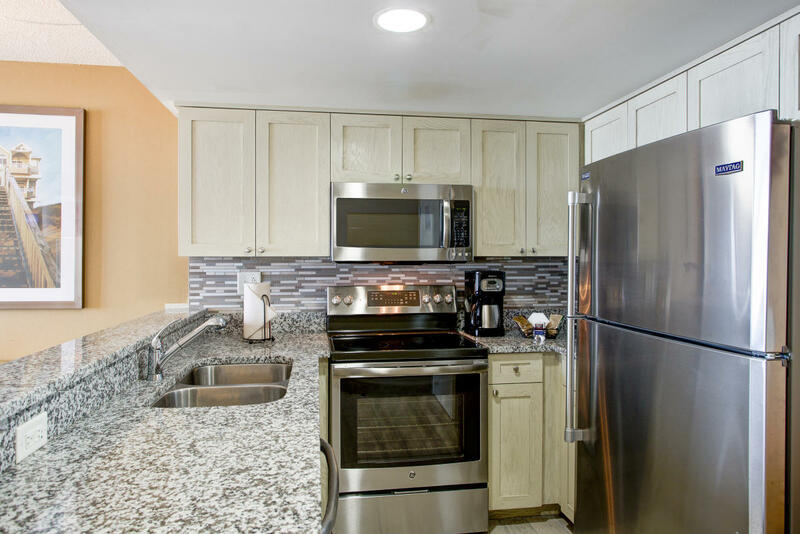 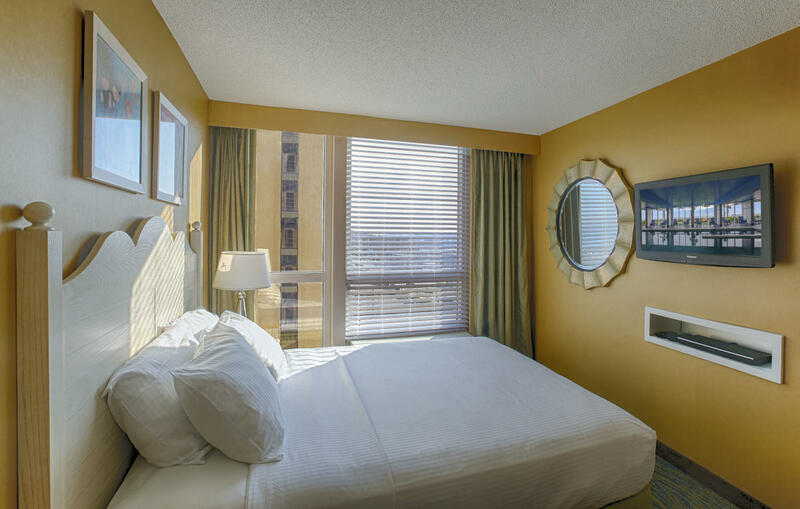 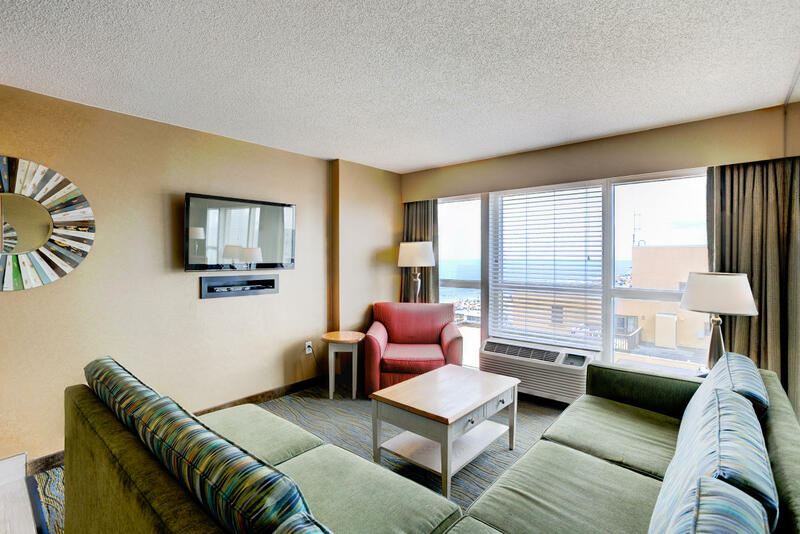 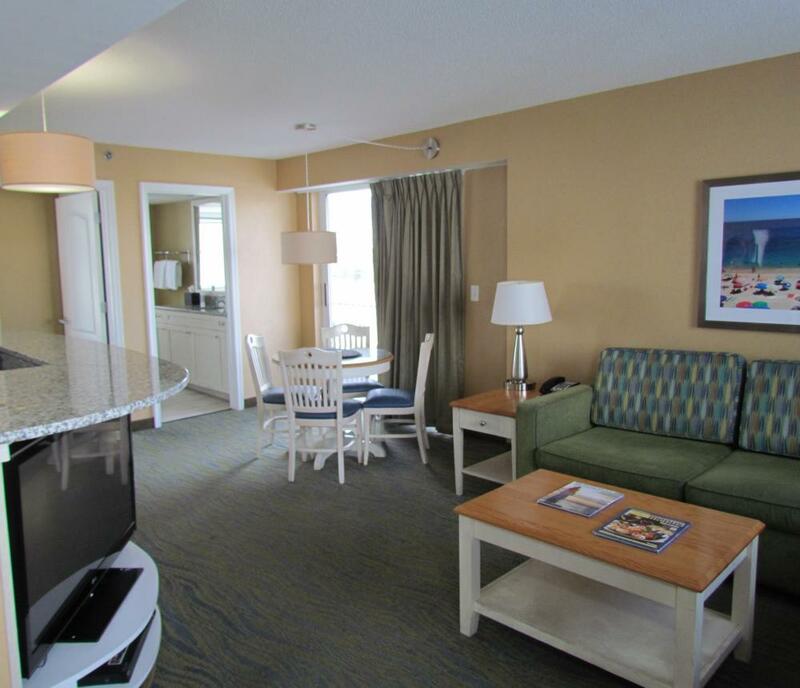 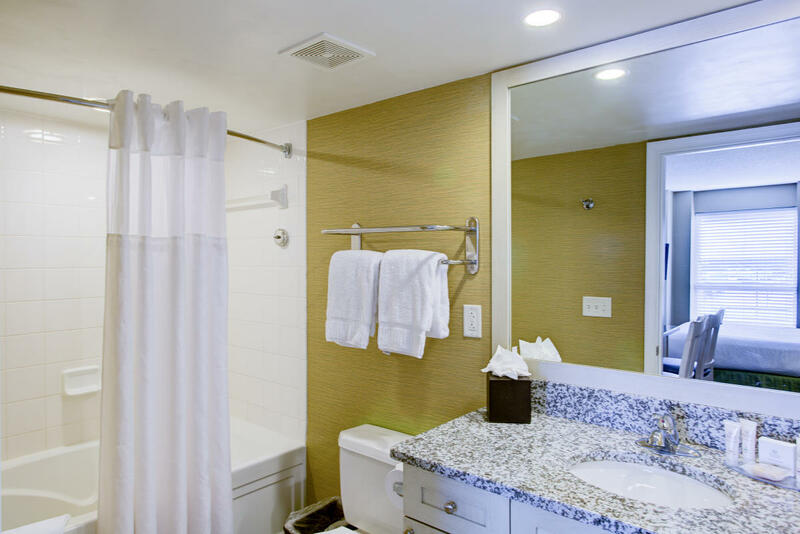 Wireless internet access in room and common areas.